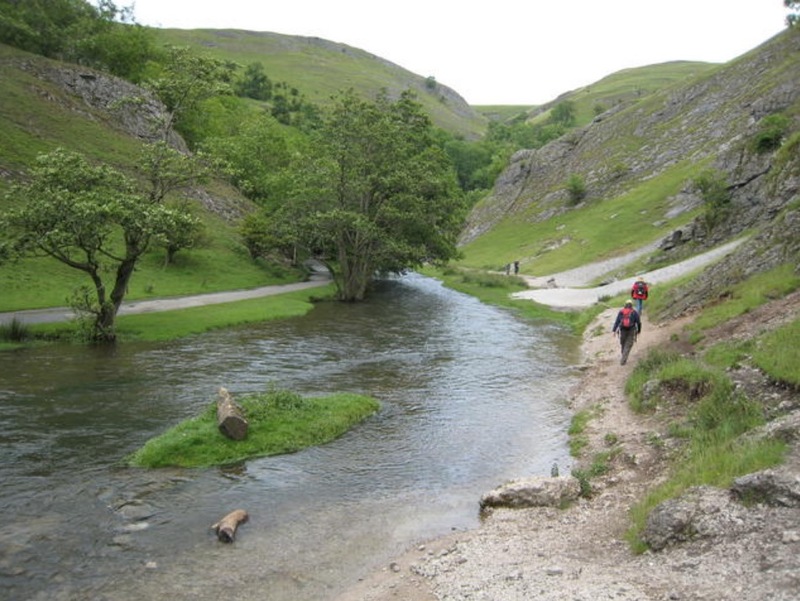 We provide fly fishing lessons in the Derbyshire Peak District. 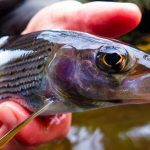 If you are already up and running and don’t need a lesson then here are some day ticket options for fly fishing in the Peak District. 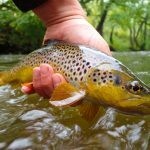 Much of the river fly fishing in the Peak District is run on a club membership basis however there are still some options available to suit all budgets for the visiting angler. 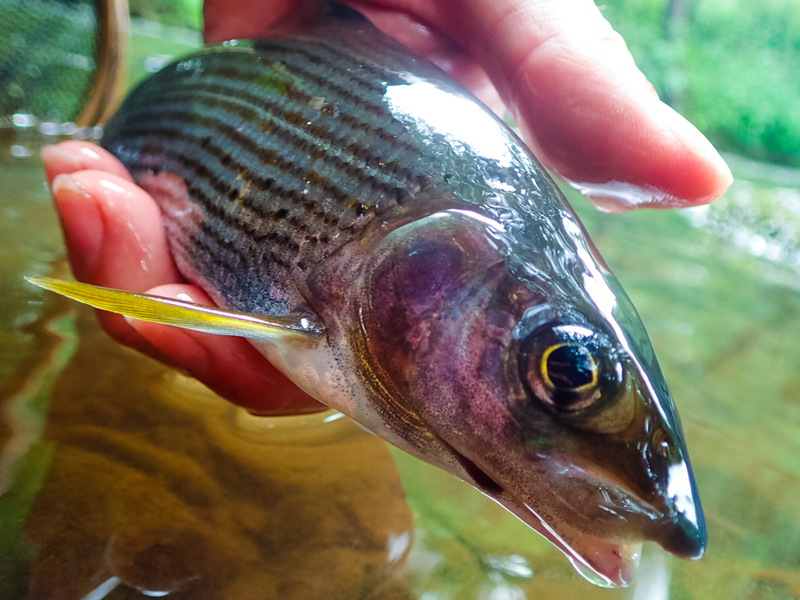 The Peak Passport is a system allowing anglers to buy a book of tokens then choose which beats of the river to fish. 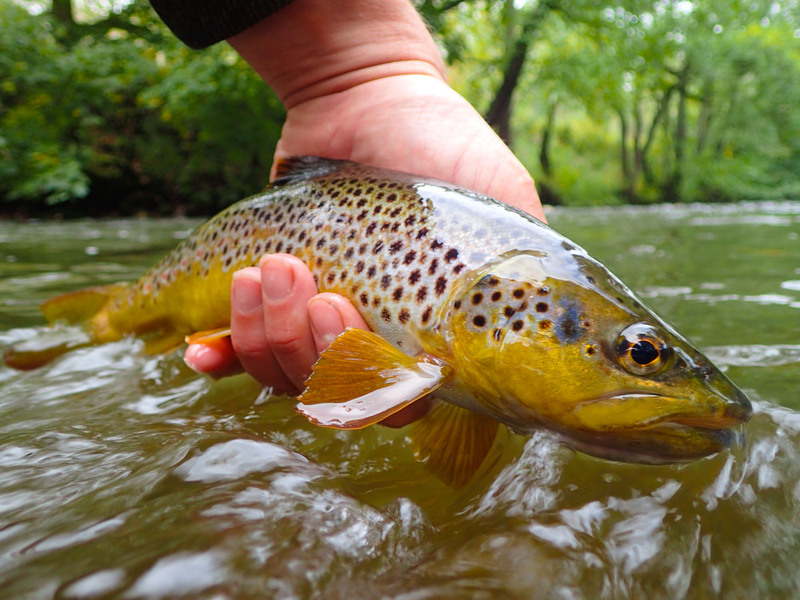 The fishing is for Wild Brown Trout on a catch and release basis. The rivers covered are mainly the Dove, Manifold & Hamp. 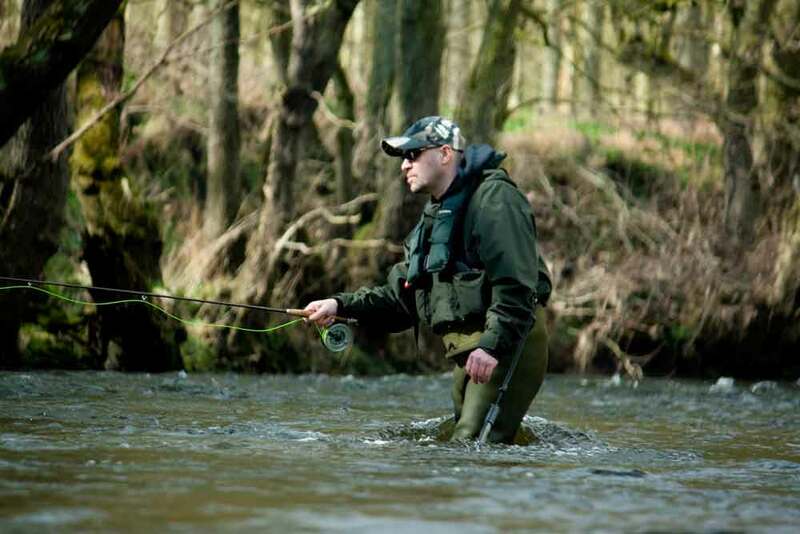 Each beat of the river has a different value of tokens which must be placed in a token box at the riverside before fishing. 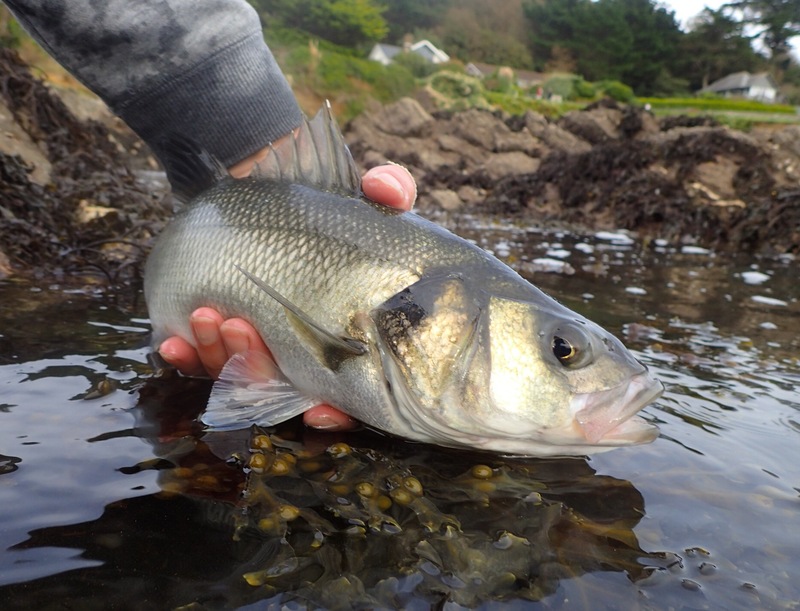 This allows visiting anglers to choose different beats depending on how their mood takes them. 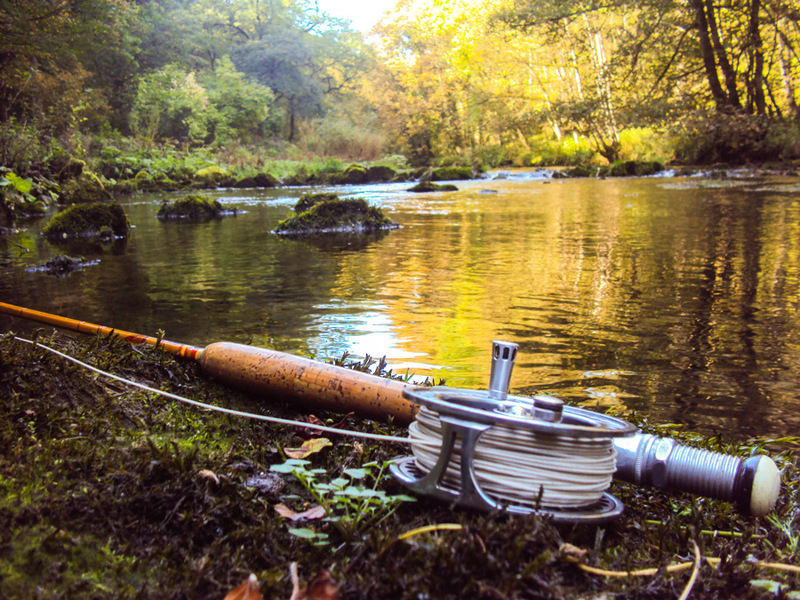 The Peacock Hotel runs the fishing for several miles of the Derbyshire Wye which is available on a day ticket basis. 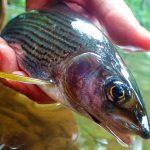 Fishing is for Wild Brown Trout, Wild Rainbow Trout & Grayling. 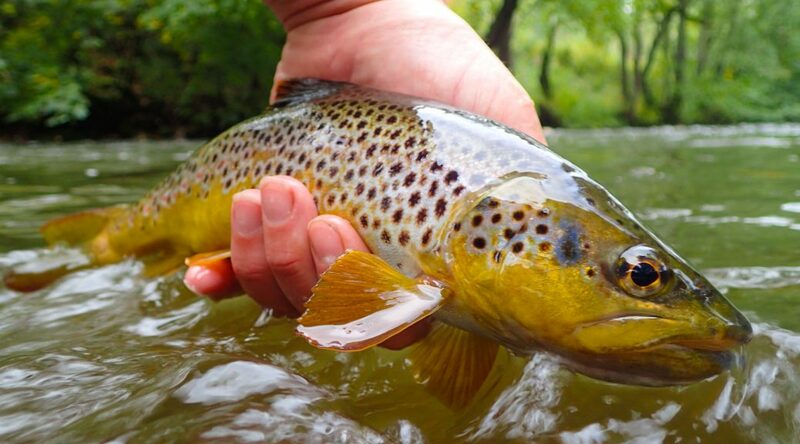 The Peacock Hotel water is upstream dry fly only, barbless hooks and no wading allowed. 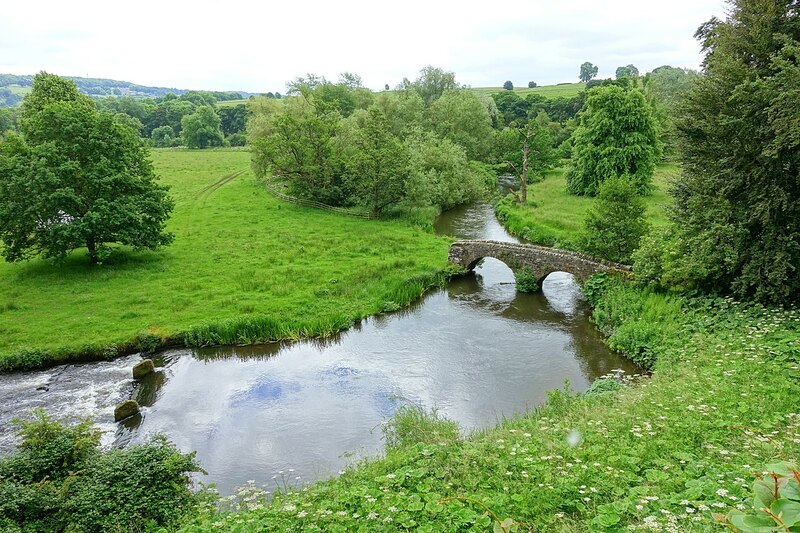 It’s a pretty river with much of it flowing through meadowland enabling easy access and casting. 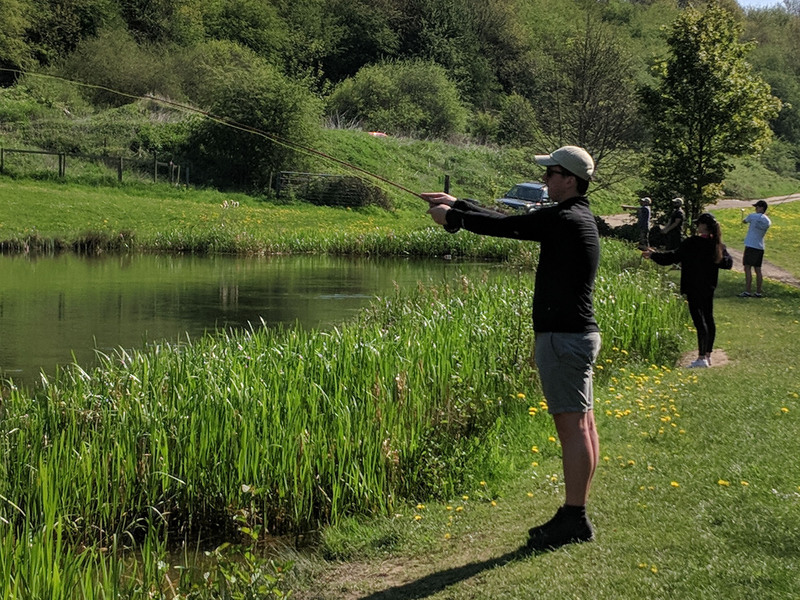 Another section of day ticket fly fishing on the Derbyshire Wye, run by Cressbrook & Litton Fly Fishing Club. This small section of river is stocked, allowing guests to take two fish per visit. 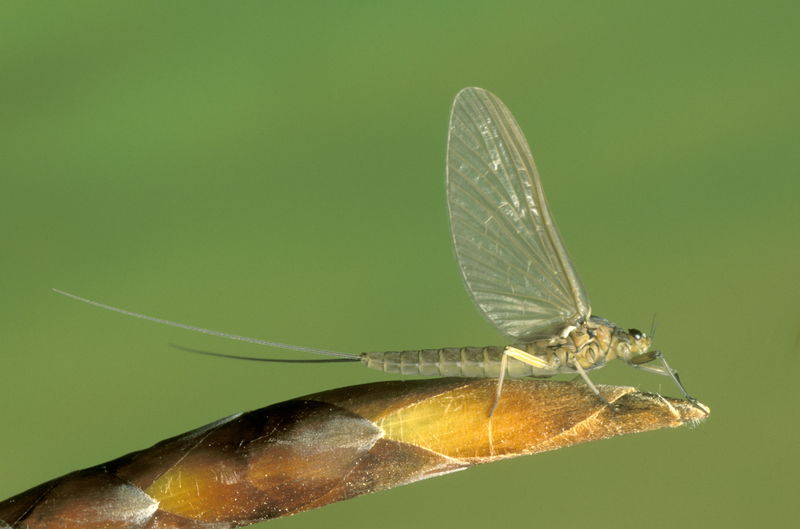 The rules are upstream dry fly or nymph, and no wading is allowed. 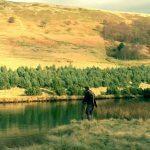 Ladybower fisheries is a 500-acre reservoir in the heart of the Peak District which allows both bank and boat fishing on a day ticket basis. The reservoir is stocked with Rainbow Trout, and there are a few resident Wild Brown Trout present too. The fishery has good disables access with a fishing pontoon and a wheely boat. 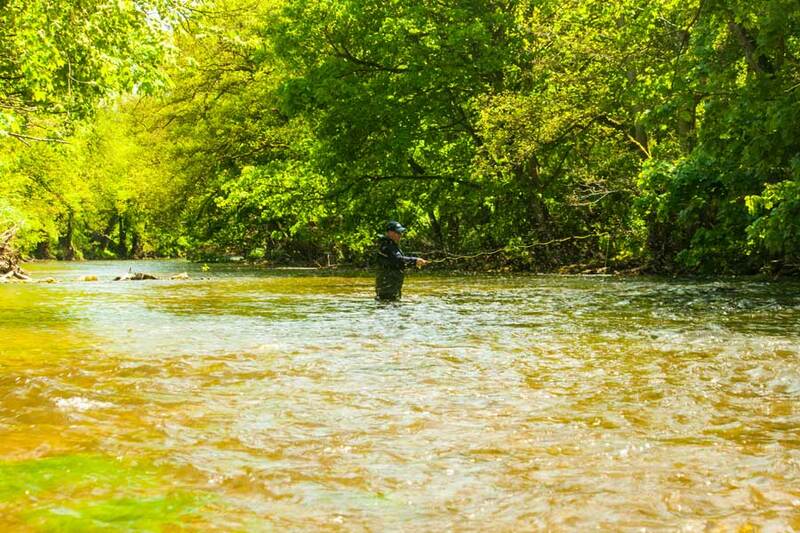 Barlow Trout Fishery is a series of 3 small pools well stocked with rainbow and brown trout. 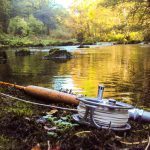 Set in a beautiful wooded valley, this is an ideal fishery for beginners or children owing to the easy casting and well-kept banks. 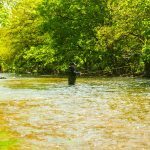 Fly fishing is available through the year. Carsington water is another large Peak District reservoir available for fly fishing n a day ticket. Please note this water only allows fly fishing from boats. The water is stocked with both brown and Rainbow Trout. 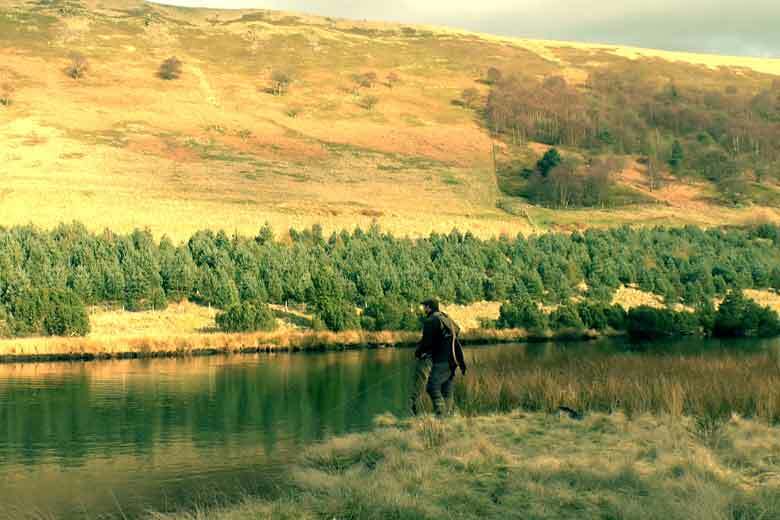 Errwood reservoir is in a beautiful setting and is run by Errwood Fly Fishing Club. They offer day tickets for this well-stocked water from some local outlets which are listed on their website. 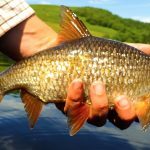 This fishery is bank fishing only. 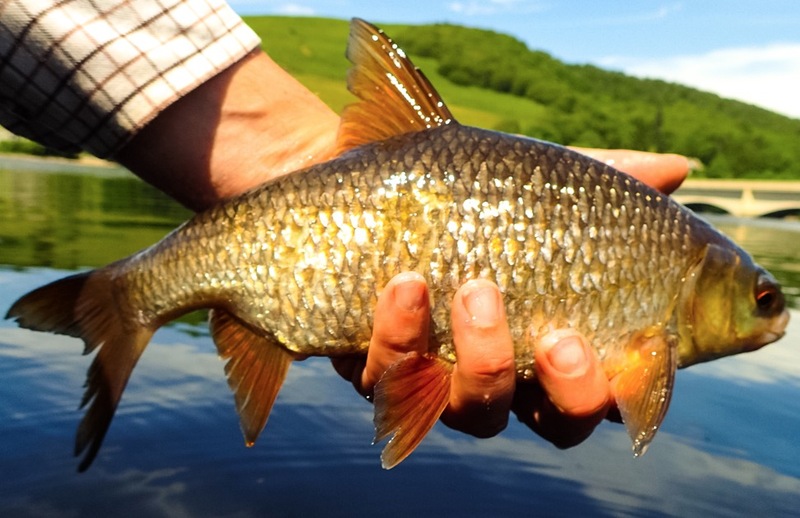 Press Manor is a day ticket fishery near Wirksworth in Derbyshire. 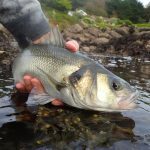 It’s a medium sized stocked water that is mainly fished from the bank; however, there are four boats available for anglers use. 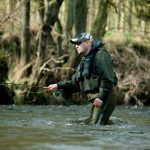 The Yeavley Estate is a small stocked pond in Derbyshire which is rich in natural food and provides some good dry fly fishing. 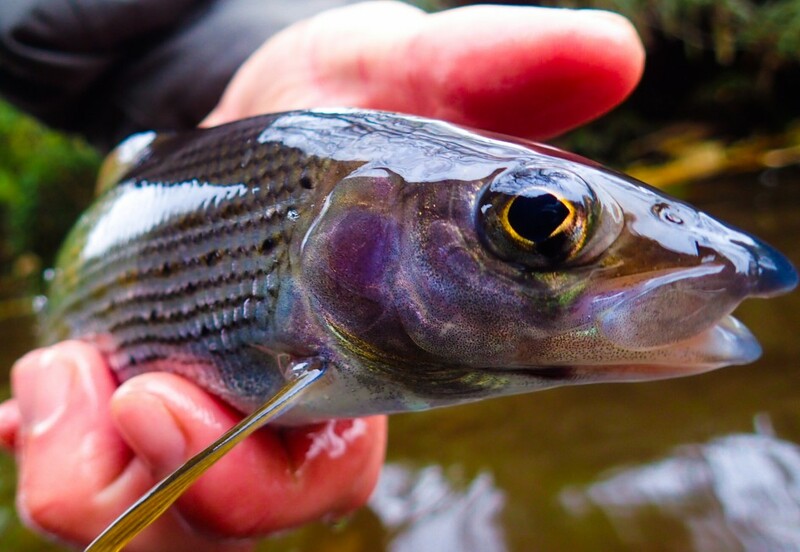 Because of its size, rod numbers are limited so make sure you contact the estate before travelling. 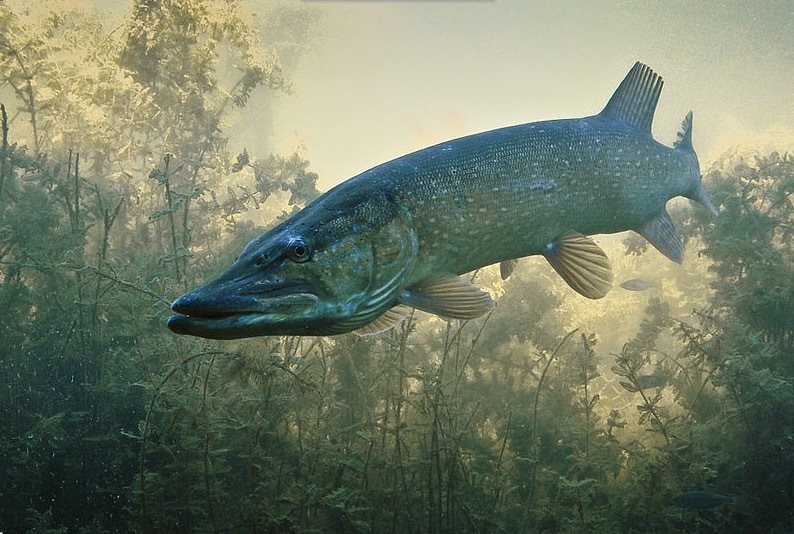 Photos used in this article are for illustrative purposes and not necessarily indicative of the fisheries listed. Hi – thanks for the comment. 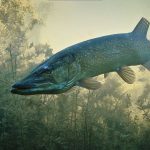 If you click through to the fisheries using the links you should be able to get the info on prices for Tickets.